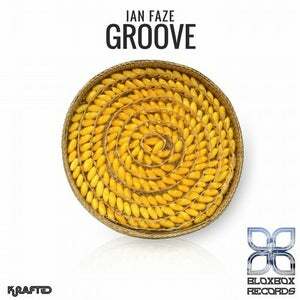 Celebrating its 70th release, Bloxbox records present Ian Faze with his House number 'Groove'. The track is exactly what it says on the tin. 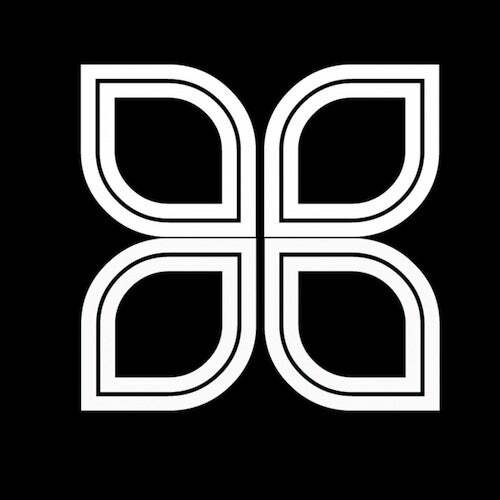 Bloxbox Records is a part of the Krafted Music Group that includes Base Music, Krafted Underground, Krafted Digital, Krafted Records, Sounds of Krafted, Unrivaled Music, Sweep The Floor, Soaring Sounds and First Steps Recordings.